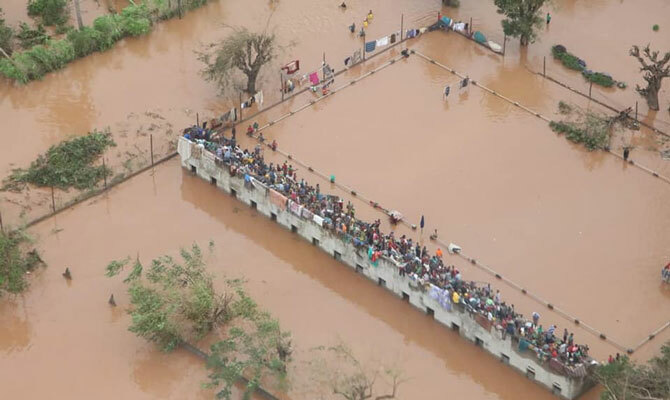 The critical situation is ongoing in Beira after Cyclone Idai destroyed much of the city and cut off communications to the rest of the country. Telephone lines are still down and roads have been destroyed. Relief supplies can only be brought with helicopters and small planes. Heavy rains are expected in coming days bringing the risk of more flooding and deaths. The number of deaths is still uncertain, estimated at over a thousand. 30 health facilities have been destroyed, according to the Mozambican Institute for Disasters, INGC, including large parts of the Central Hospital of Beira where Doctors with Africa CUAMM is active. 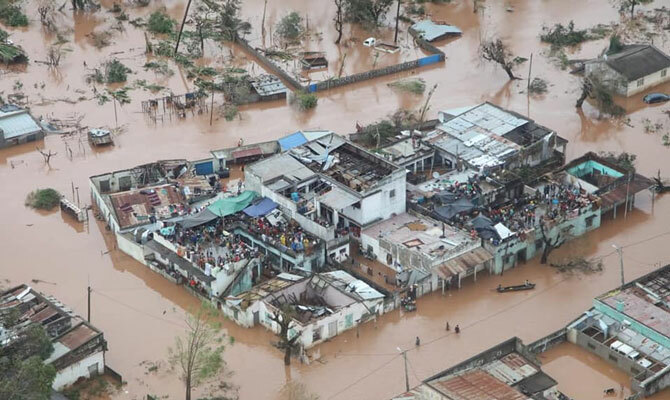 You can support Doctors with Africa CUAMM’s action with a donation on our site, purpose “Mozambique cyclone emergency”.